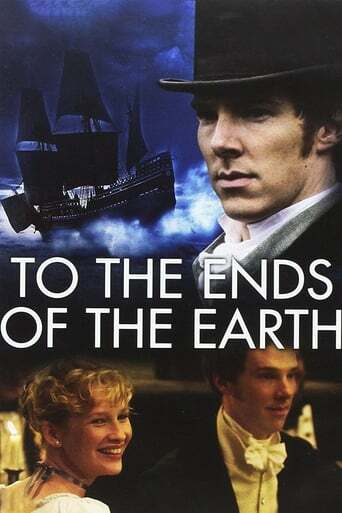 Benedict Timothy Carlton Cumberbatch (born 19 July 1976) is an English film, television, and theatre actor. 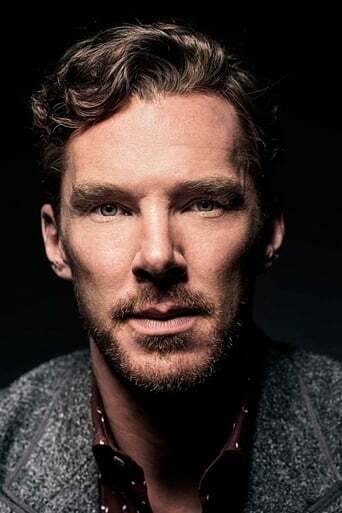 His most acclaimed roles include: Stephen Hawking in the BBC drama Hawking (2004); William Pitt in the historical film Amazing Grace (2006); the protagonist Stephen Ezard in the miniseries thriller The Last Enemy (2008); Paul Marshall in Atonement (2007); Bernard in Small Island (2009); and Sherlock Holmes in the modern BBC adaptation series Sherlock (2010). Description above from the Wikipedia article Benedict Cumberbatch, licensed under CC-BY-SA, full list of contributors on Wikipedia.